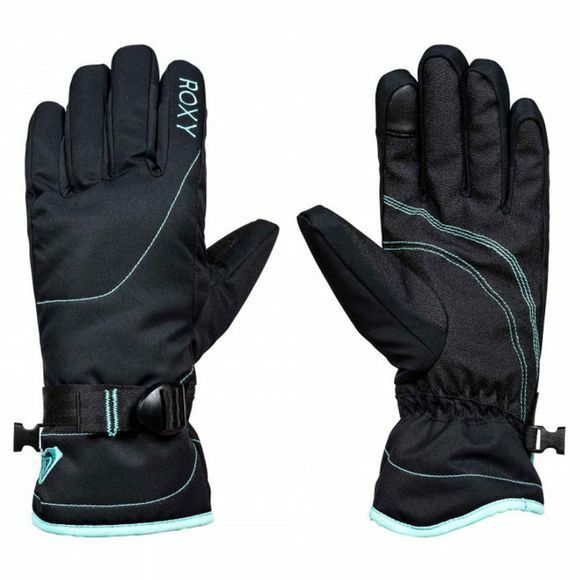 The Roxy Jetty Solid Glove from Roxy is a must have for any women's winter collection. It boasts Warmlight insulation to keep your hand nice and toasty when the temperature drops. You don't even have to take your hand out when you want to use your phone due to the touch screen technology on the index finger.